Since 1953Hansen Bros. Enterprises has been providing Nevada County, California and surrounding communities with a wide variety of construction services and products. We have designed this site not only as a showcase of products and services offered by Hansen Bros. Enterprises and HBE Rentals but also to be used as an information resource for contractors, homeowners, businesses and other community members. 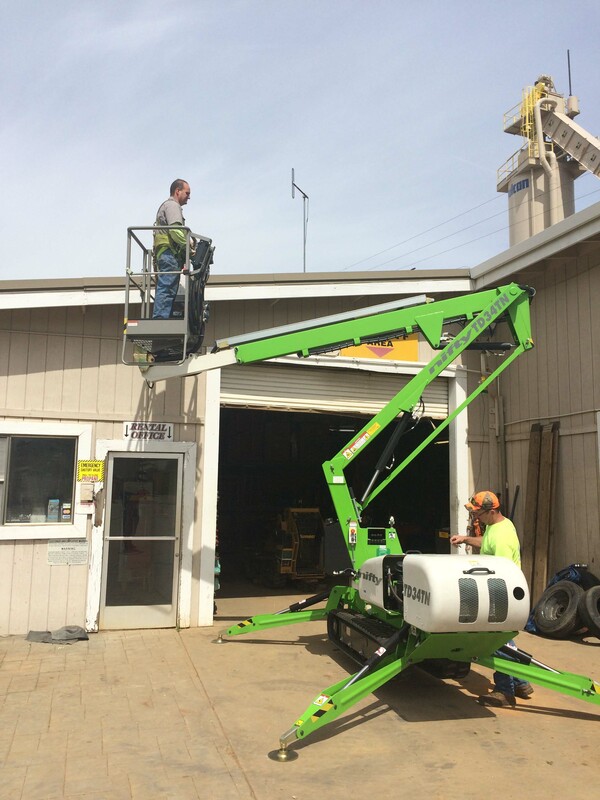 Hansen Bros. & HBE Rentals are seeking skilled employees to join our team. 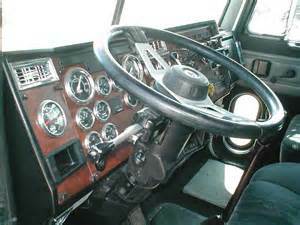 We are seeking commercial drivers, equipment operators, construction laborers and mechanics. We offer competitive pay, good benefits and an great work environemnt. Become our friend on Facebook to recieve special promotional offers. Asphalt Grindings $11.00 per ton, from our La Barr Meadows Rd. yard, while supplies last. Recycled asphalt grindings are a great product for surfacing private roads and driveways. For best results compact with a smooth drum vibratory roller on warm days. Buy bark and save on landscape fabric. Purchase five or more yards of bark and recieve 10% discount on our selection of filter and landscape fabric.